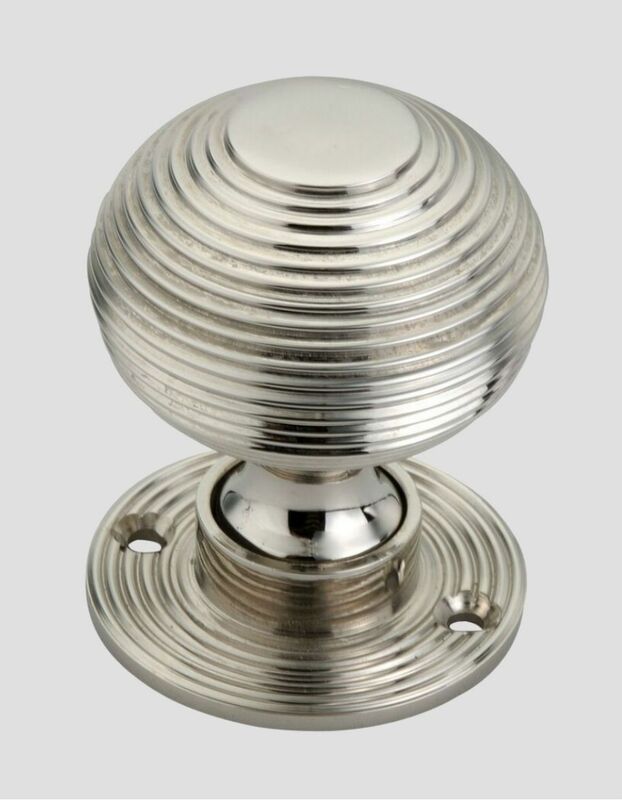 The Beehive Door Knob from Period Style is a faithful reproduction of a classic period design. 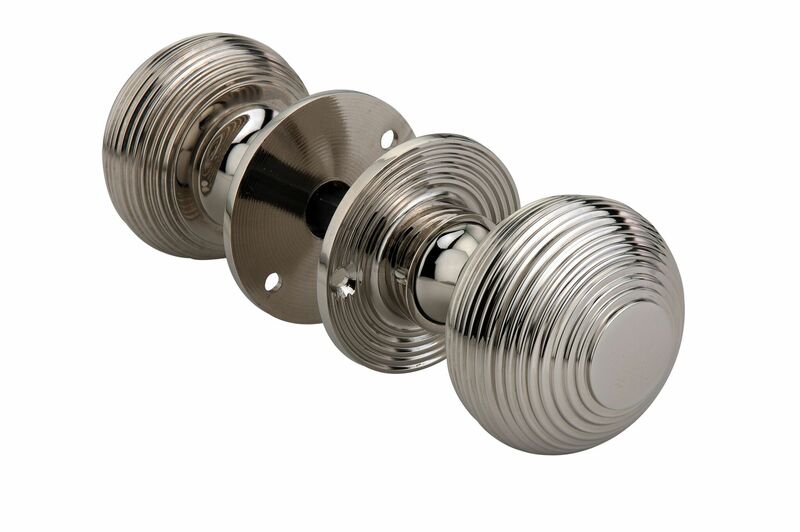 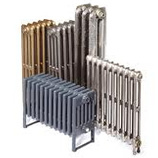 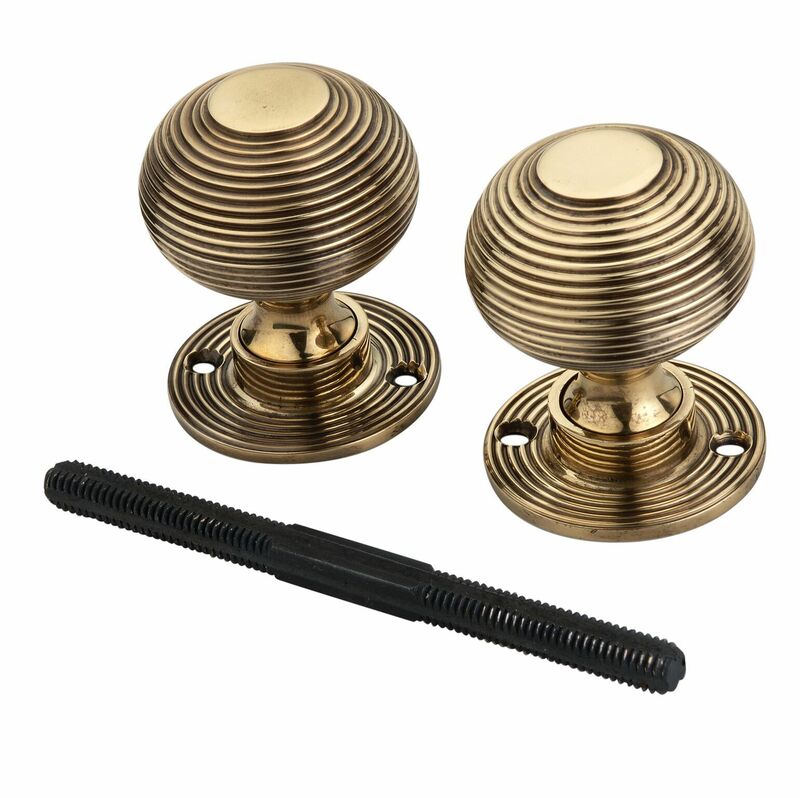 Brass and Nickel door furniture was popularised in the Georgian period and these door knobs feature a concentric rib grips around the circumference of the door knob. 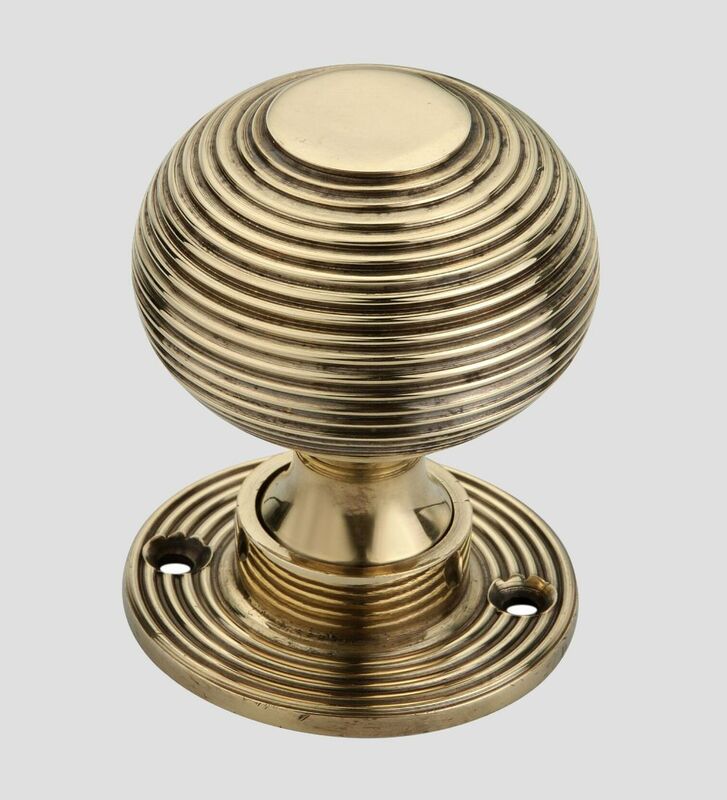 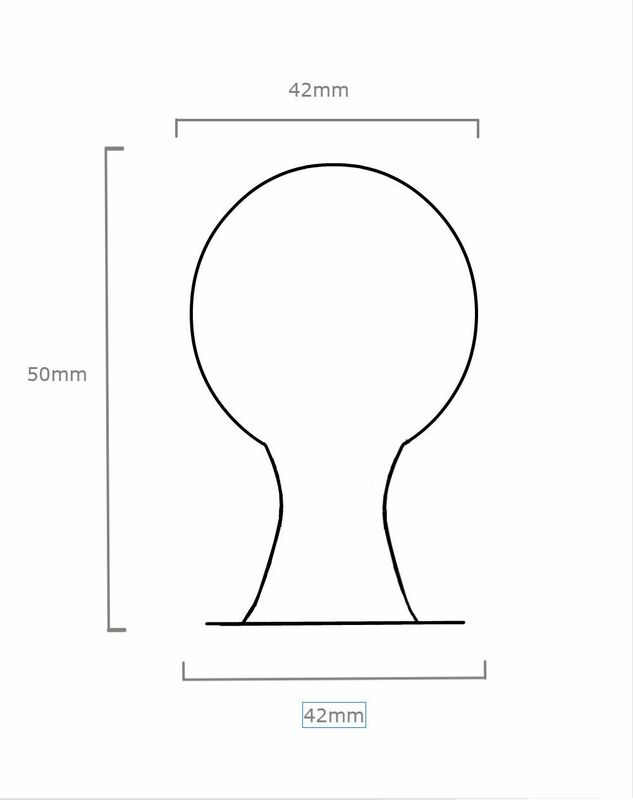 This door knob is available in Antique Brass or in Polished Nickel which means that it is ideal for period homes.